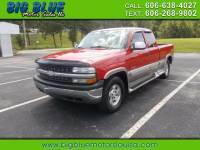 2000 Chevrolet Silverado 1500 Z71 4x4 clean! $5900 OBO! ...This truck is very clean! 4x4 New tires Everything works great! 2 owner truck 5.3 liter v8 ! Call or text me anytime . 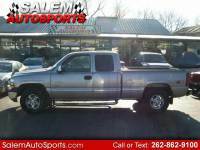 2000 Chevrolet Silverado 1500 Z71 4x4 clean!